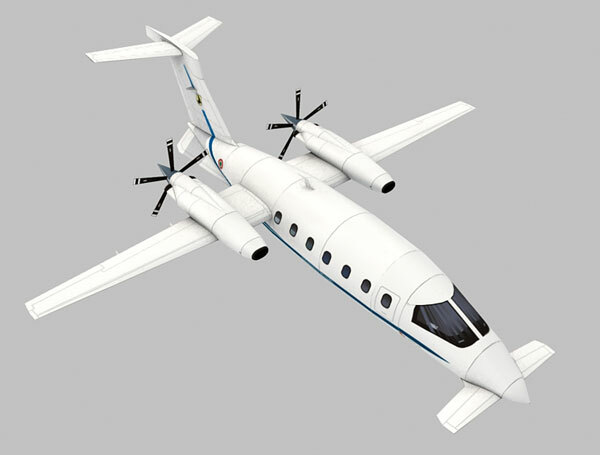 Piaggio P180 M Avanti Papermodel . 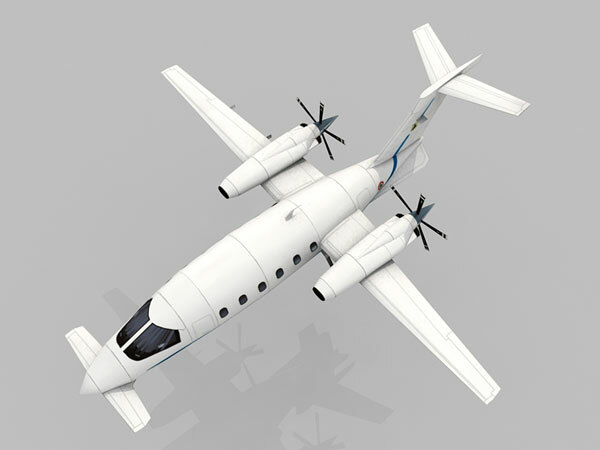 Sounds like a scooter manufacturer, but it is an high tech aircraft from Piaggio Aero. 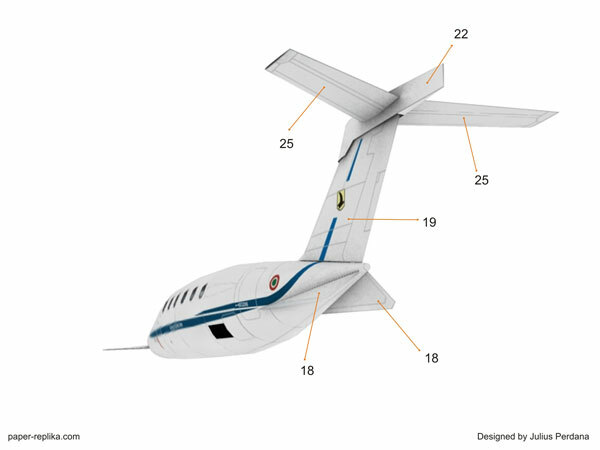 This is a scale model 1:72 of P180 M which is a military version of Piaggio P180 Avanti civilian executive transport. 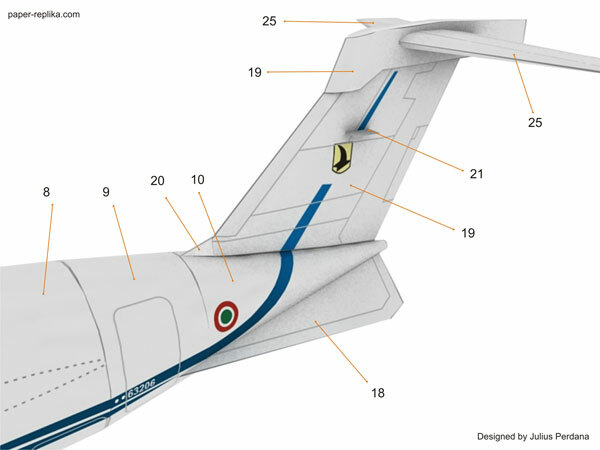 P180 M primarly use by Aeronautica Militare (Italian Air Force), they equipped with military standard such as FLIR, SAR radar dan surveillance systems. This release use inner glue tabs and formers. 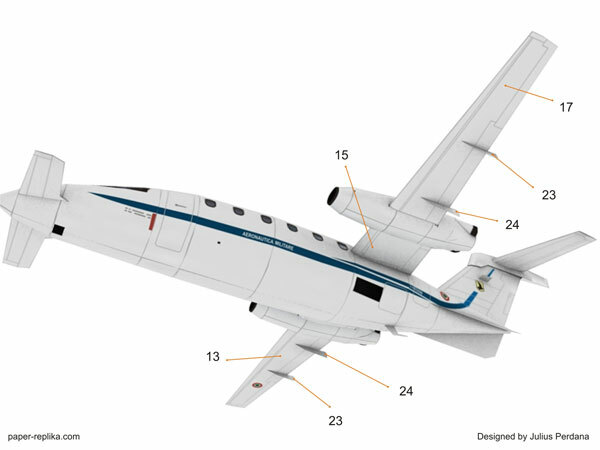 The Avanti's turboprop engines are placed on a mid-fuselage, high aspect ratio wing, located behind the cabin. 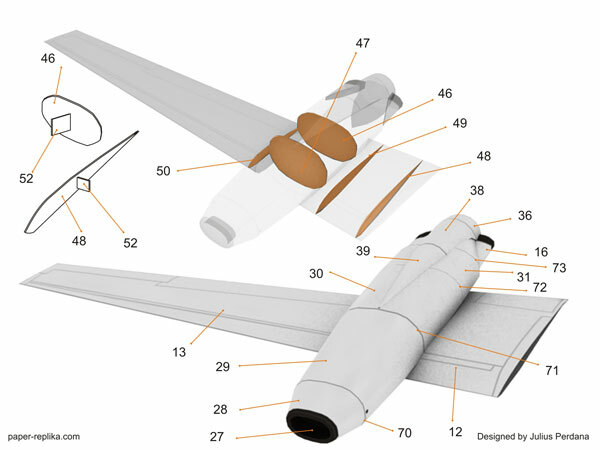 The design utilizes both a T-tail and a pair of small, fixed anhedral forward wings that lack control surfaces. 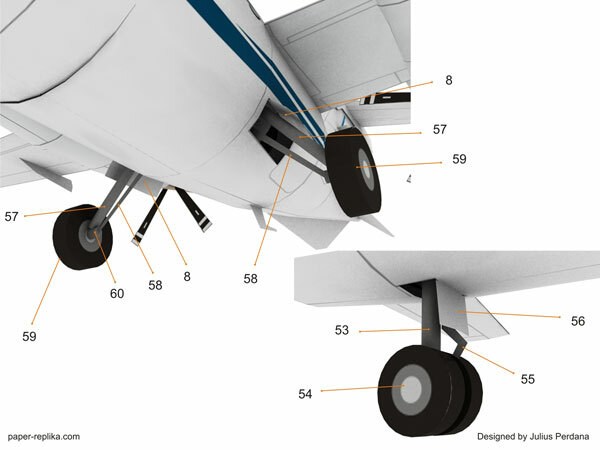 The arrangement of the wing surfaces allows all three to provide lift, as opposed to a conventional configuration, where the horizontal stabilizer creates a downward force to counteract the nose-down moment generated by the center of gravity being forward of the center of lift. 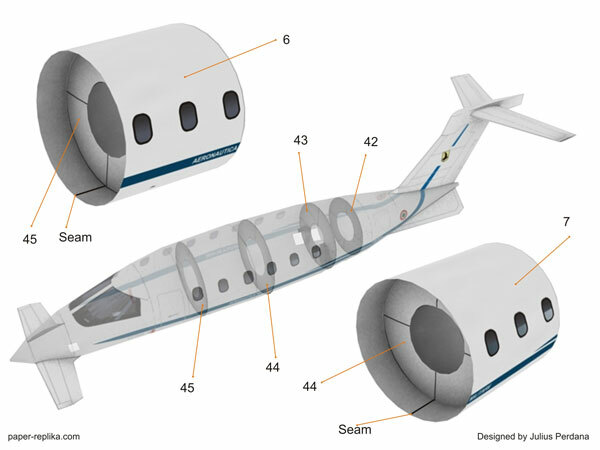 Distinctive design features include a non-constant cross section cabin, the revolutionary shape of which approximates a NACA airfoil section. 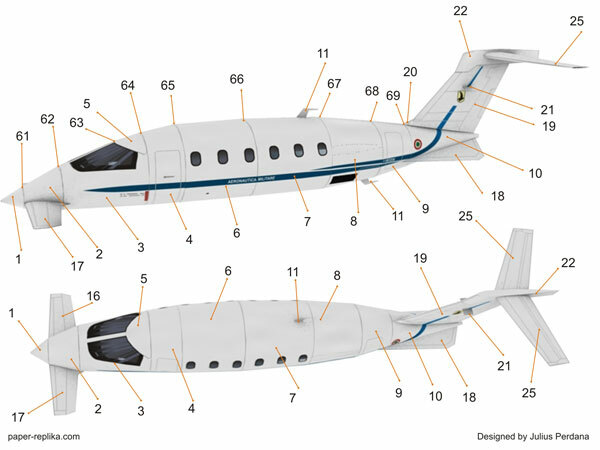 Piaggio claims the fuselage contributes up to 20% of the Avanti's total lift, with horizontal stabilizer, front and rear wing providing the remaining 80%. 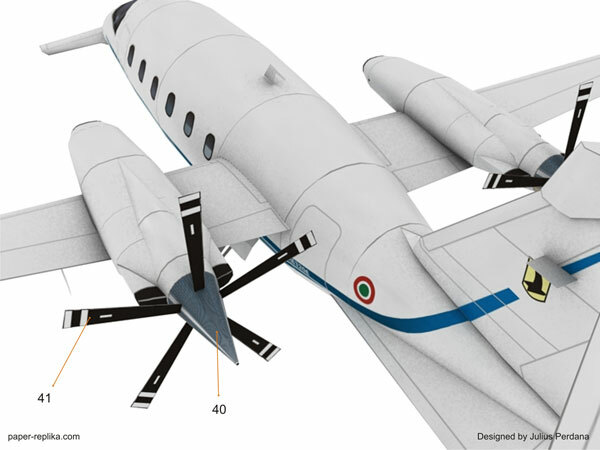 Because of the unusual fuselage shape, the mid cabin is considerably wider than the cockpit, and the entire cabin is ahead of the main wing spar. 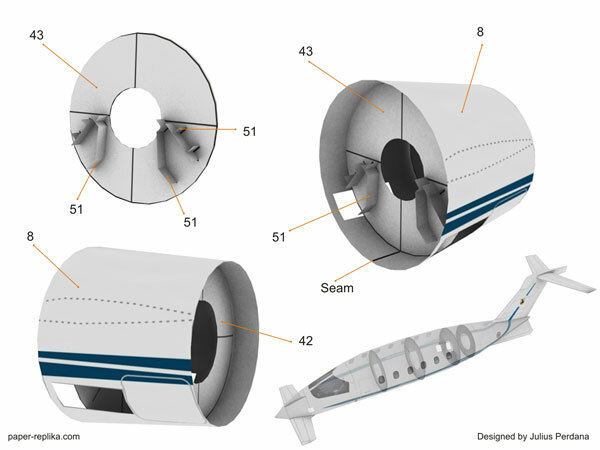 The front and rear airfoils are custom sections designed by Dr. Jerry Gregorek of The Ohio State University's AARL to achieve a drag-reducing 50% laminar flow at cruise. 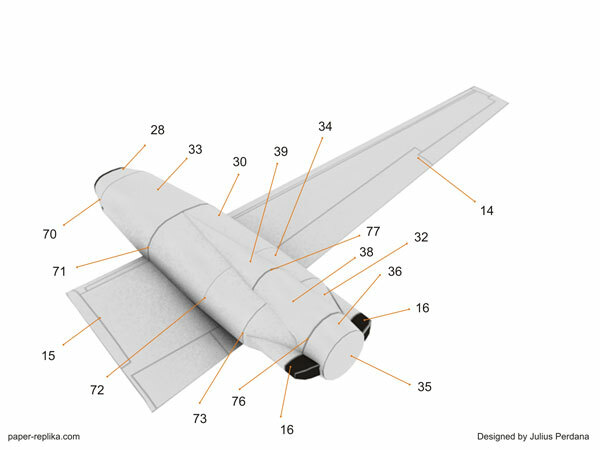 - Fold part 17 and 16 and make them curve on the up side (aerofoil shape), then glue to the nose. - Use part 52 for former grips, glue it into small formers to ease gripping and assembling. 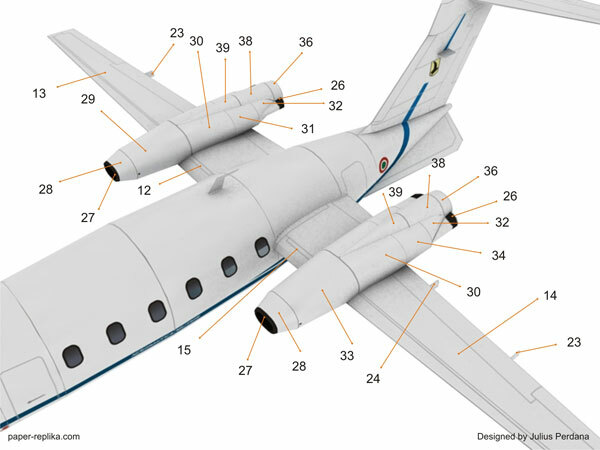 - Make additional glue tabs to glue the engine to the wing. Useful tutorial by imclod for shaping rounded cylinders and cones. It might boost your productivity and new experience.